Goddard is the colonized planet in the Alpha Centauri system. 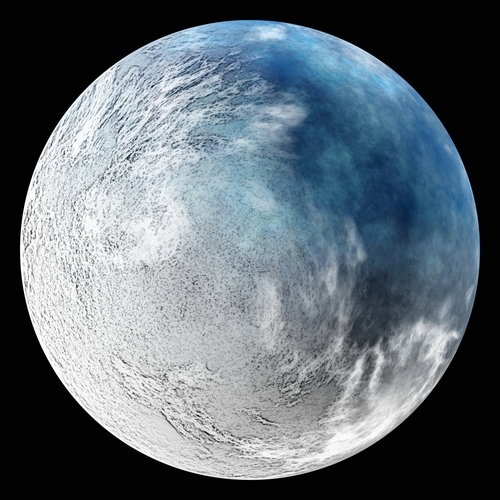 It's a frozen planet, similar to Earth during the "snowball Earth" phase a billion years ago. It doesn't play a part in the trilogy, but it, and its library ship, the Lang, will take a significant part in a future novel in the library ship universe.